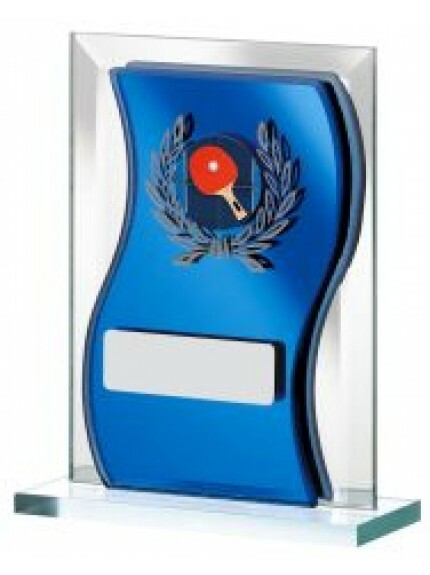 We have lots of great value plaque awards at Jackson Trophies. 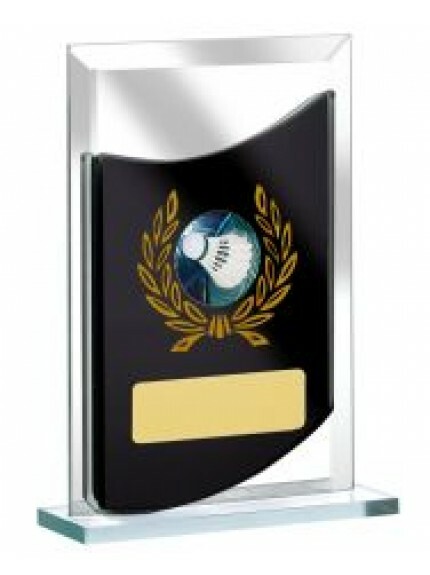 Take a look at our huge range of annuals, brass plates, paperweights, plaques and trophies. 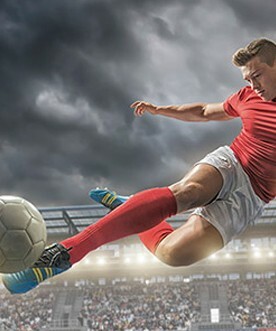 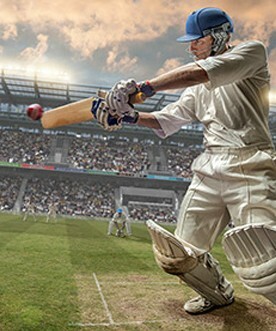 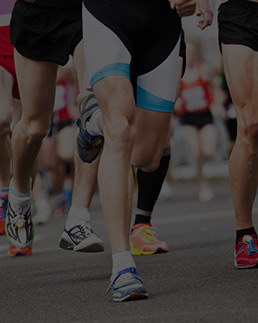 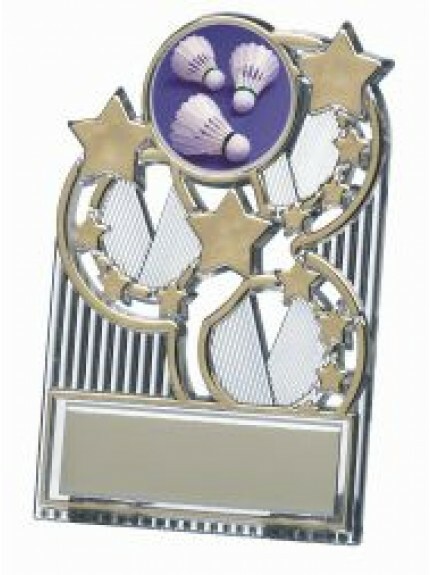 They’re ideal for celebrating the accomplishments of your teams and individuals. 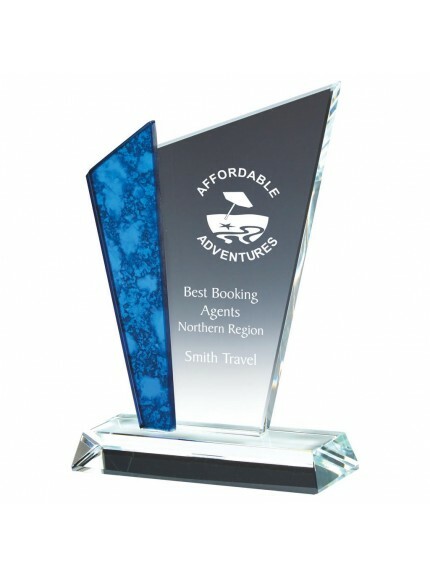 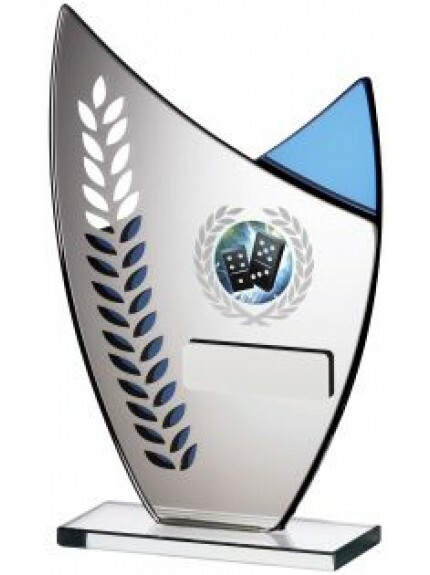 Our trophies are available in many sizes and lots of different materials, including acrylic, brass and crystal. 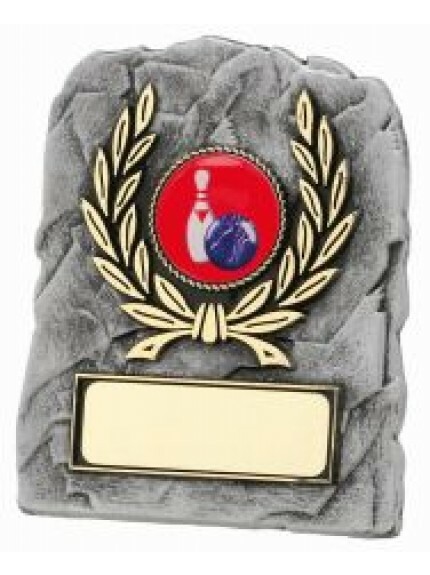 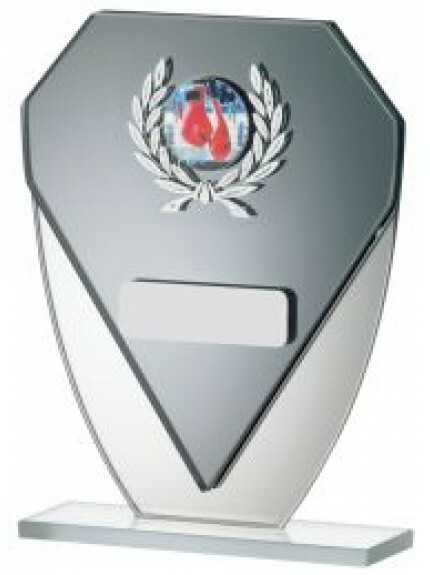 Trophy plaque engraving is available, so you can personalise your trophy with an emblem, logo and custom text. 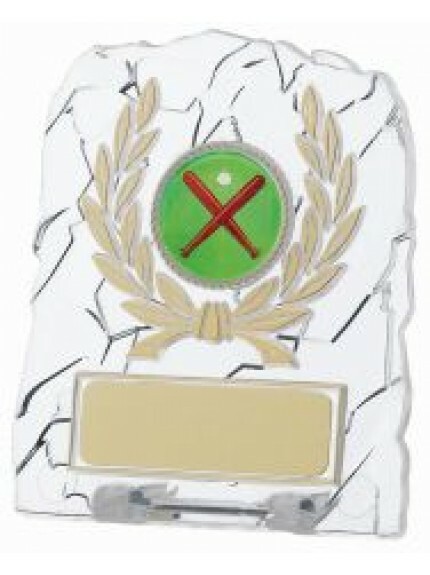 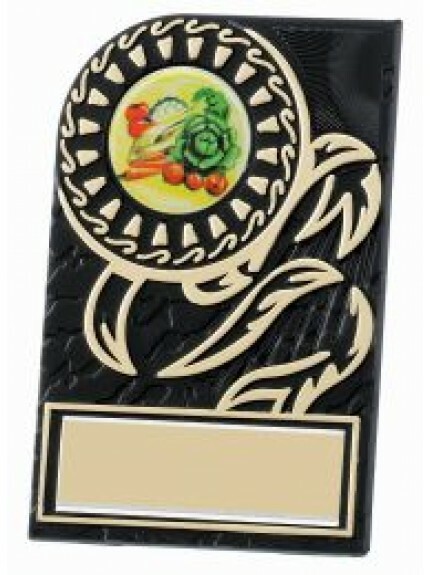 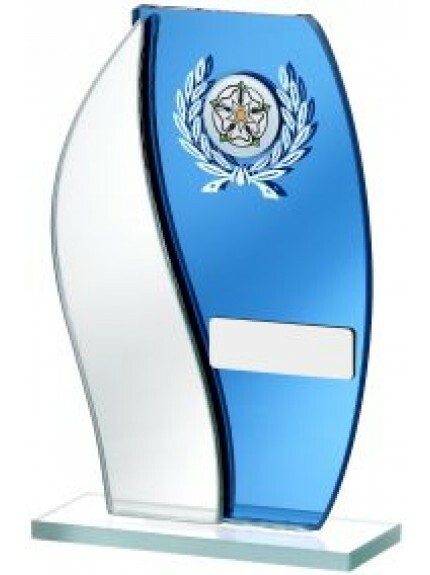 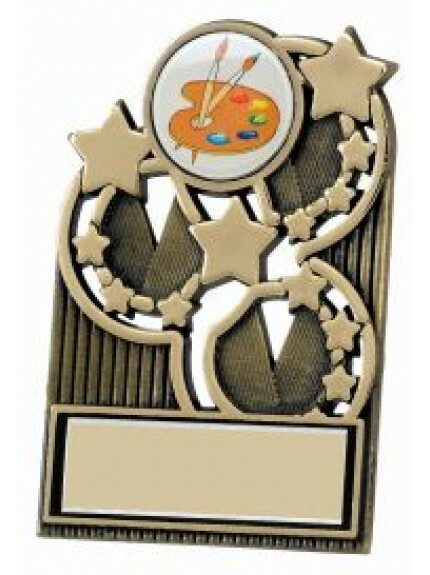 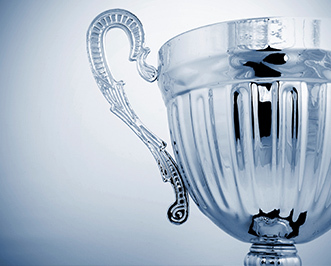 Many of our personalised awards include engraving on the body and plate of your award at no additional charge. 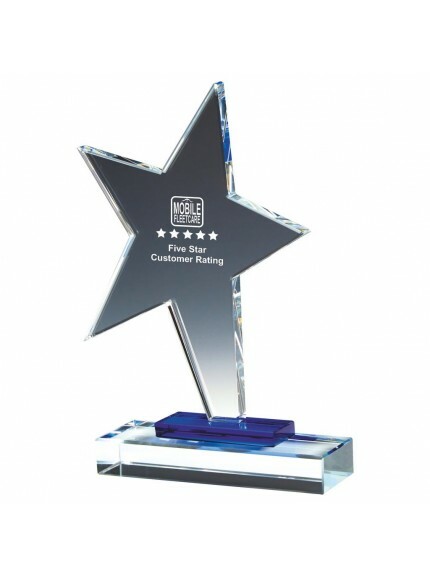 We pay close attention to detail to ensure a high-quality finish, so you can present a premium plaque award at your ceremony or celebration. 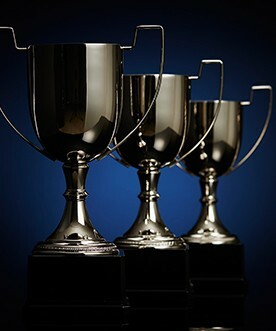 Our online trophy store is open 24/7, and we deliver to worldwide locations (Free on all orders over £100).